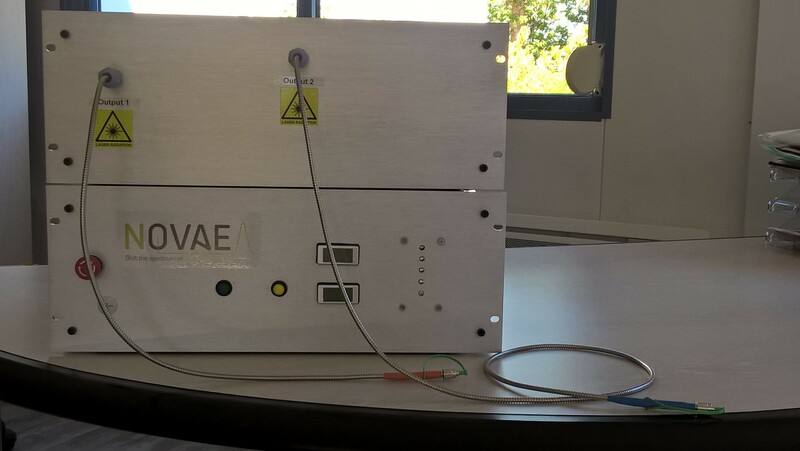 NOVAE HAS BEEN FOUNDEED IN JANUARY 2013 TO DEVELOP AND MARKET ULTRA-SHORT PULSED LASERS EMITTING IN THE MID-INFRARED. 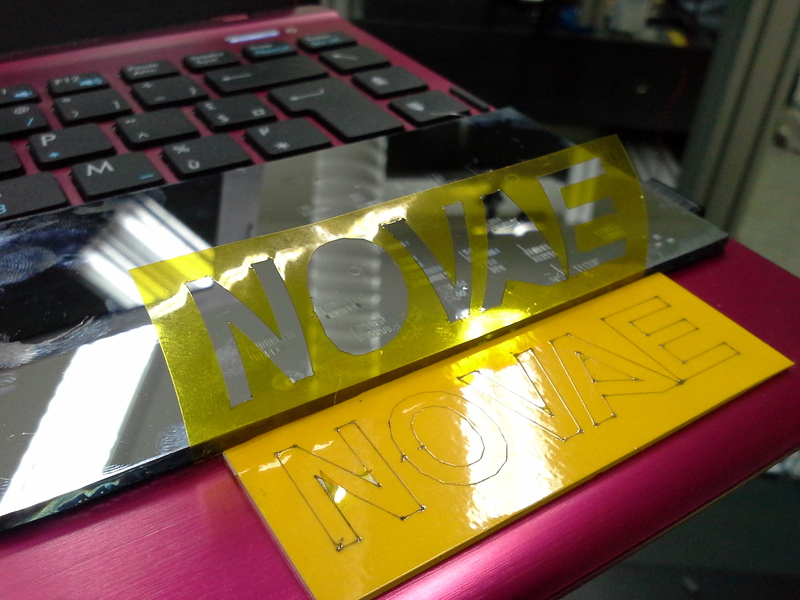 Novae’s products are based on a new laser architecture invented by two Novae’s Founders. This innovation opens the way for industrial production of femto-lasers emitting in the infrared (IR) that have superior performance characteristic compared with other existing devices. 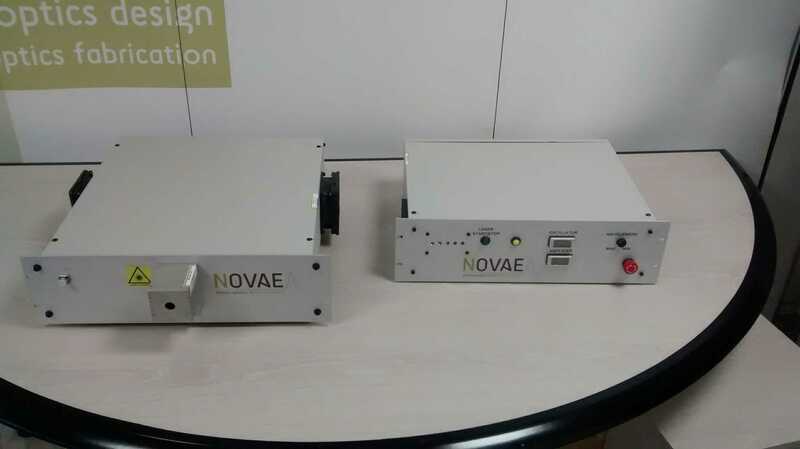 In 2013, Novae has been selected as national prizewinner of French BPI Bank start-up development competition for its femto-lasers emitting at 2 µm development program. Last November, Novae’s team moved to a new facility located in Aixe sur Vienne, France. 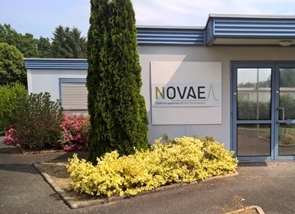 The 300 m² building, mainly dedicated to production of femtosecond lasers and mid-infrared surpercontinuum lasers, will help Novae to grow on the scientific and industrial market targeted. FORC has introduced during Photonics West 2015, a photodarkening free ytterbium-doped double clad, polarization maintaining tapered fiber. NOVAE distributes this new product under FORC – NOVAE partnership. 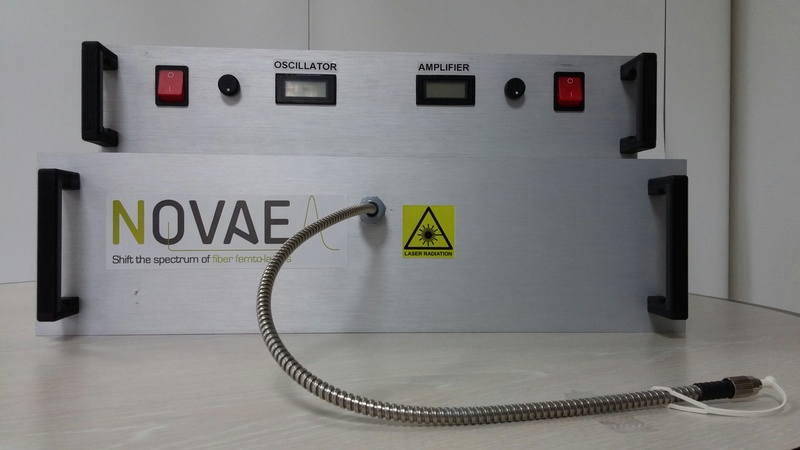 Novae, a start-up venture company specialized in the fabrication of ultra-fast pulsed lasers for scientific, industrial and medical applications announces the closing of a financing round for 1,000 000 Euros through investment Funds including IRDInov, DYNALIM and Finance Utile. This financing round has also been subscribed by historical Novae’s shareholders and Limousin Business Angels.